We&apos;d all like to believe we&apos;re unique, special snowflakes, but there are laws of nature, historical forces, that move us all - including rappers. 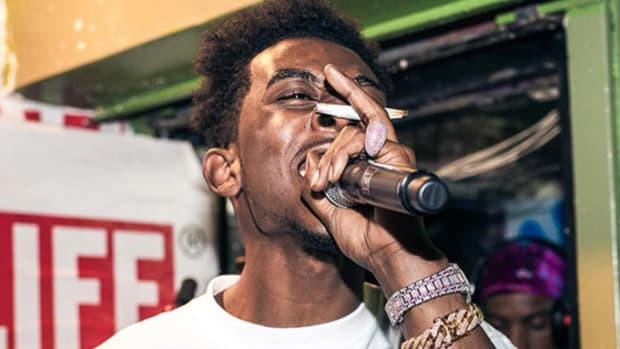 To say that Desiigner&apos;s rise has been extraordinary would be an understatement. 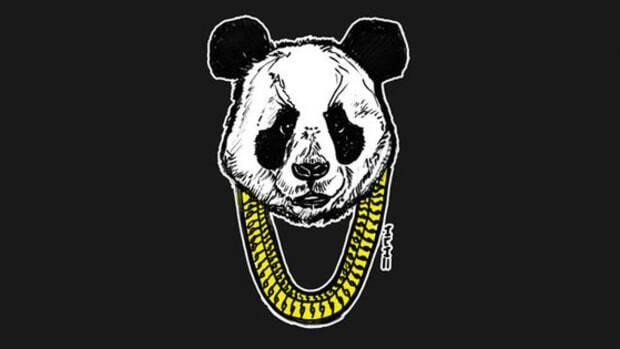 "Panda" was only the second song he ever released, the first being "Zombie Walk," and it went on to become the number one song in the country overall for two weeks (it&apos;s currently number two, behind Drake&apos;s "One Dance"). Let that really sink in for a moment. It was...only the second song...he ever put out...and it went number one. 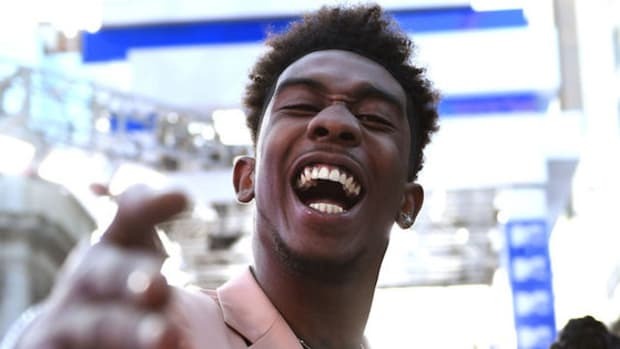 Will Desiigner prove to be a one-hit wonder, or is this the start of a long-lasting career? That&apos;s the multi-million dollar question, but while his skyrocketing rise is certainly notable, it&apos;s not completely unprecedented, and thanks to some research from Billboard we can put him in historical perspective. Marky Mark & The Funky Bunch "Good Vibrations"
Puff Daddy "Can&apos;t Nobody Hold Me Down"
Will Smith "Gettin Jiggy With It"
Murphy Lee ft. Nelly & P. Diddy "Shake Ya Tailfeather"
Mims "This Is Why I&apos;m Hot"
Far East Movement "Like a G6"
Macklemore & Ryan Lewis "Thrift Shop"
The point here is to see what happens to rappers who explode out of nowhere, so right off the bat, there are some already-famous names we need to remove because they only qualify for the list because of semantics. For example, "Doo Wap" was Lauryn Hill&apos;s first song to chart as a solo artist, but she had already been a part of an internationally famous group with a six-times platinum album, The Score. Using the same logic was can also knock off Puff Daddy, Will Smith and Terror Squad (aka Fat Joe ten years into his career), as well as Murphy Lee, who only went number one because most people consider "Shake Ya Tailfeather" to be Nelly&apos;s song and never had another hit on his own. 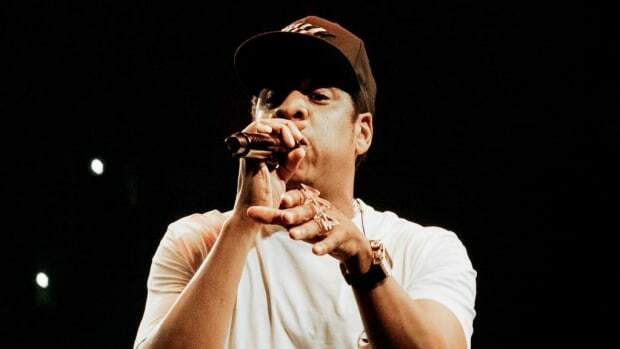 On the next level down, there&apos;s a class of rappers here who had already had long but not next-level famous careers before they had their big hit. I&apos;m talking here about Wiz Khalifa, Macklemore, and B.o.B., who were all touring well and had put out multiple projects before their big hit. That foundation supplied them with the knowledge, experience and pre-existing fan base to continue their careers once their time at the top of the charts ended, although in Wiz&apos; case he really is the lone name here who&apos;s had another number one hit four years after his first. 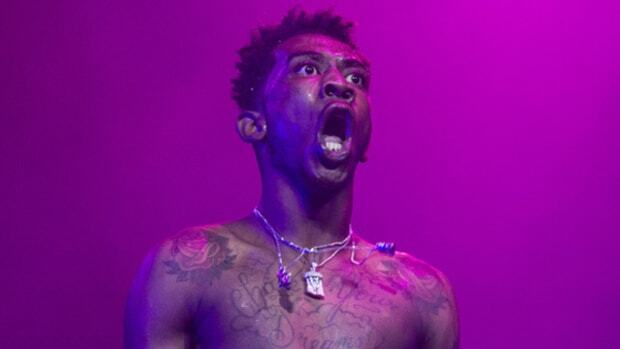 Desiigner is unique in the sense that he&apos;s the only artist on the entire list to have a song reach number one without it being tied to a larger project (at least yet). Consider that a sign of the times. 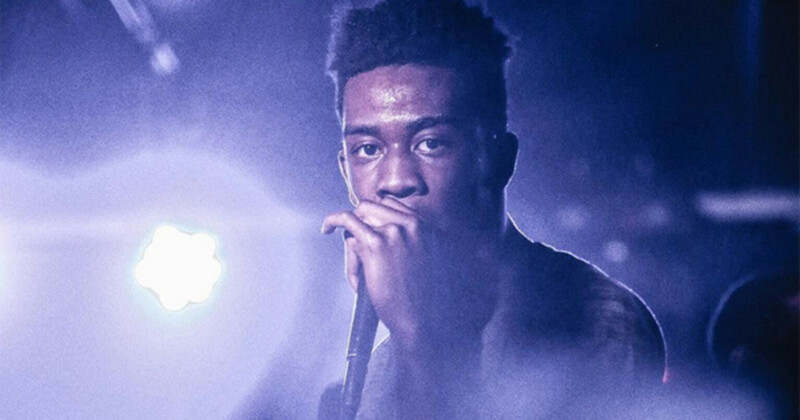 In 2016 songs can explode on SoundCloud with or with an album. 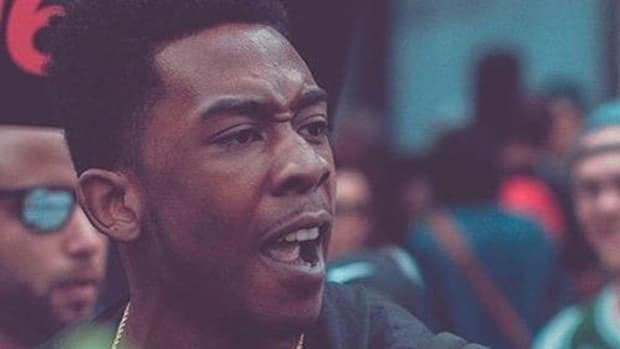 But if we really want to get the most accurate sense of Desiigner&apos;s historical precedent, we need to compare him to the other artists that similarly went straight to number one with their first releases. With all due respect to Kriss Kross, who put together a very respectable three album streak before breaking up, Flo Rida is clearly the current best-case-scenario here. He may not have the respect of the hip-hop world, but Mr. Rida has put together a career spanning multiple years and multiple top ten hits. The worst case scenario? It&apos;s a toss-up between Snow and Mims. I don&apos;t think this is some empty theoretical exercise. As much as the specifics of music might change - tapes are replaced with CDs which are replaced by streams - there are some truths that span the decades, and the rise and fall of the one-hit wonder is one of them. We can be prisoners of the moment, but given enough time, enough perspective, the laws of music industry nature tend to win out. 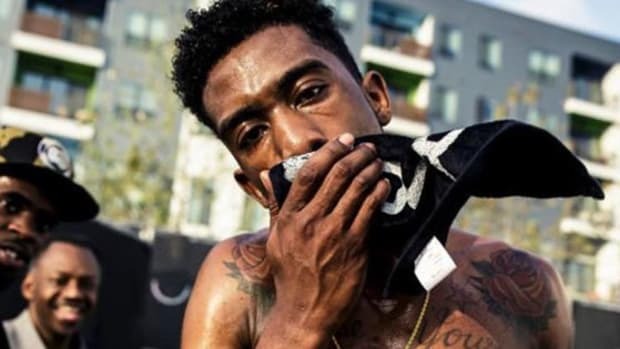 In many ways, the overnight success Desiigner is experiencing is the worst thing that could possibly happen to him. It took Drake years and years to finally get a number one hit, and in the meantime, he built an empire. On the other side, the glare of the top ten spotlight eventually swung away from artists like B.o.B. and Soulja Boy, but by then they had already built fan bases loyal to them for more than one song. (It&apos;s a little too early to know whether Macklemore and Iggy Azalea will ever regain their former glory, although probably not.) But artists like Snow, artists like Mims, who become solely linked in the public&apos;s mind with one song, one nostalgic moment in history, that sole association can prove to be far more of a blessing than a curse. 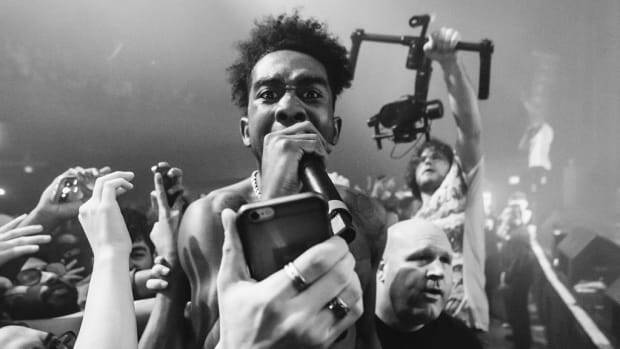 No one has ever experienced larger success with less preparation and groundwork than Desiigner currently, and so even with big names like Kanye and Mike Dean in his corner, history says there&apos;s a very small chance that he&apos;ll go on to have a significant, long-lasting career, even if he currently seems inescapable. History&apos;s constantly being re-written though, and maybe in ten years time we&apos;ll be talking about some new artist who comes out of nowhere as "the next Desiigner," but if Vegas let me put down money on things like this and I had done my research, I wouldn&apos;t bet on it.